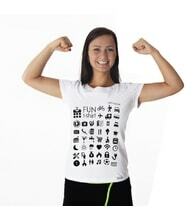 Are you looking for modern performance clothes which conduct sweat, eliminate unpleasant odour and are antibacterial? Have a look through our collections and select the perfect option for you. 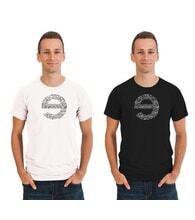 Nanosilver t-shirts are made for men and women, available with original imprinted design. They are great for casual use, sports and exercise. 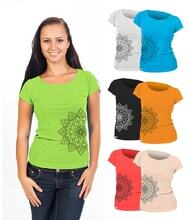 Nanosilver t-shirts are also made long sleeved and short sleeved.